I’m back home after 11 days away in Tasmania – it’s the little heart shaped island off the bottom of mainland Australia. I went down with 5 mates and we hired motorbikes to tour around on. With 6 of us usually turning up in some tiny town looking for a place to stay, eat and drink we were spending a fair bit as we went. The fact that there were 6 of us made our custom very valuable. 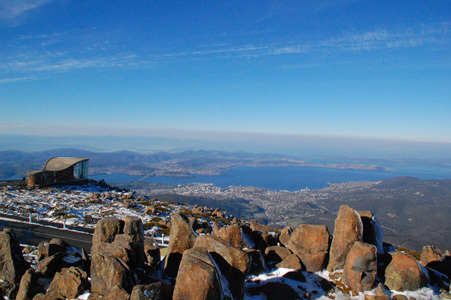 I noticed this with getting a mention in Lonely Planet – the famous guidebooks. We chose our restaurants from this book twice with one of the restaurant bills being in excess of $700. Just imagine what a mention in those guides is worth to a business each year! Then I thought about the type of guys on the trip and how we were (probably) many, many times more valuable than the usual customer. The value of a customer isn’t always in the numbers. 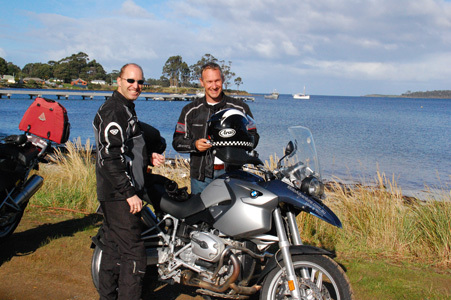 We hired our motorcycles in Hobart, Tasmania from Moto Adventure – mostly top of the line BMWs. Ian runs the business and it’s the only motorcycle hire place in Hobart. 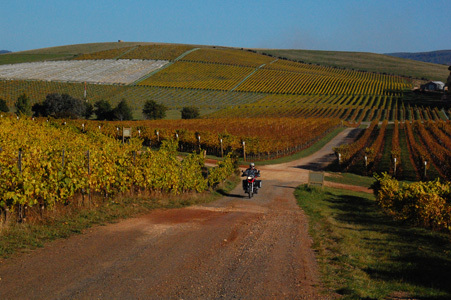 The bikes were absolutely top class, in perfect condition and we were very pleasantly surprised to find the panniers and extensive gear were provided at no extra cost. 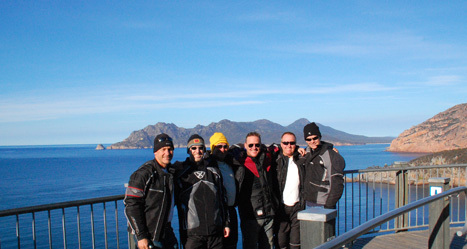 Ian took the time to get us familiar with the bikes, provided some sightseeing ideas and got us on our way. When we took the bikes back, Ian couldn’t have been any better. He even dropped us back at our accommodation to avoid the cab fare. Your most important customers aren’t always the ones that spend the most money with you. Your most important customer can be the one that adds value to your business in other ways to help you build your business into the future. 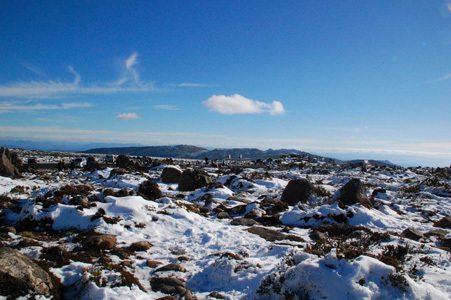 I can’t help myself, here are a couple more pics of beautiful Tasmania.